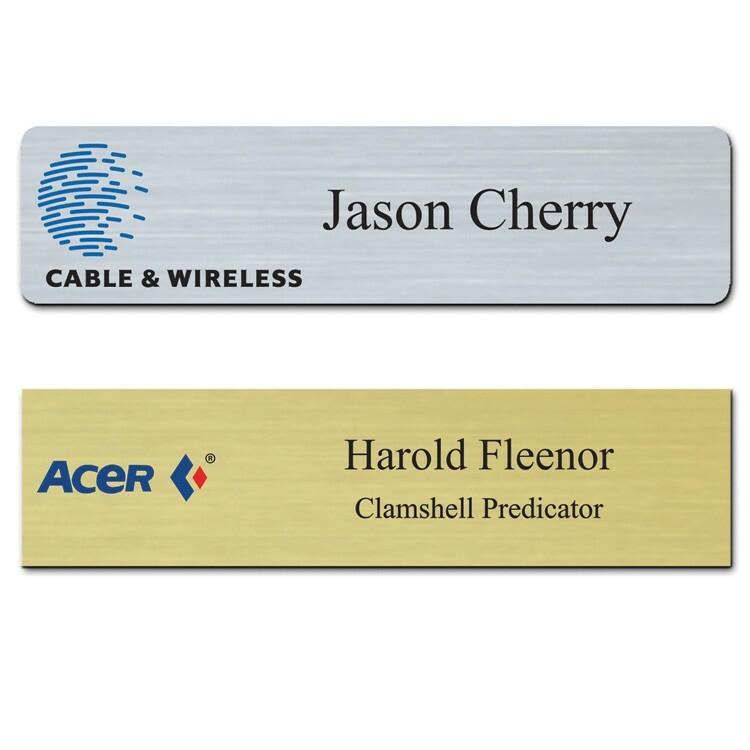 The Ares full color name badge 2"x3"
Cyclops Economy Full Color name badge. 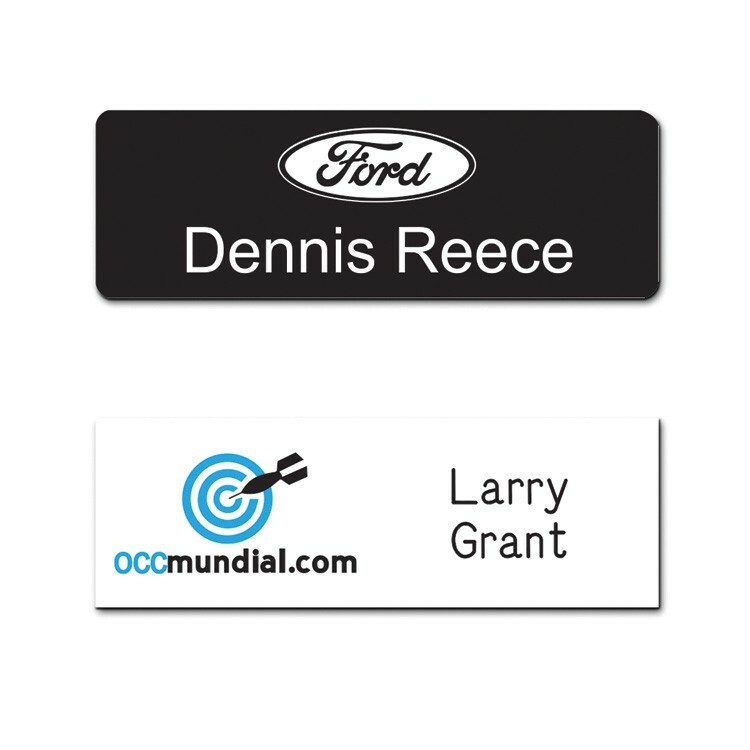 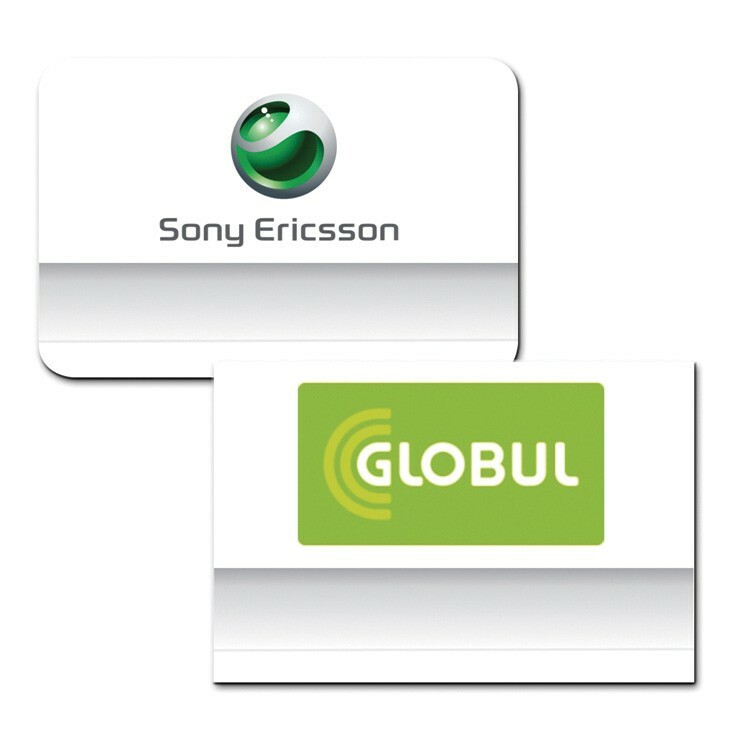 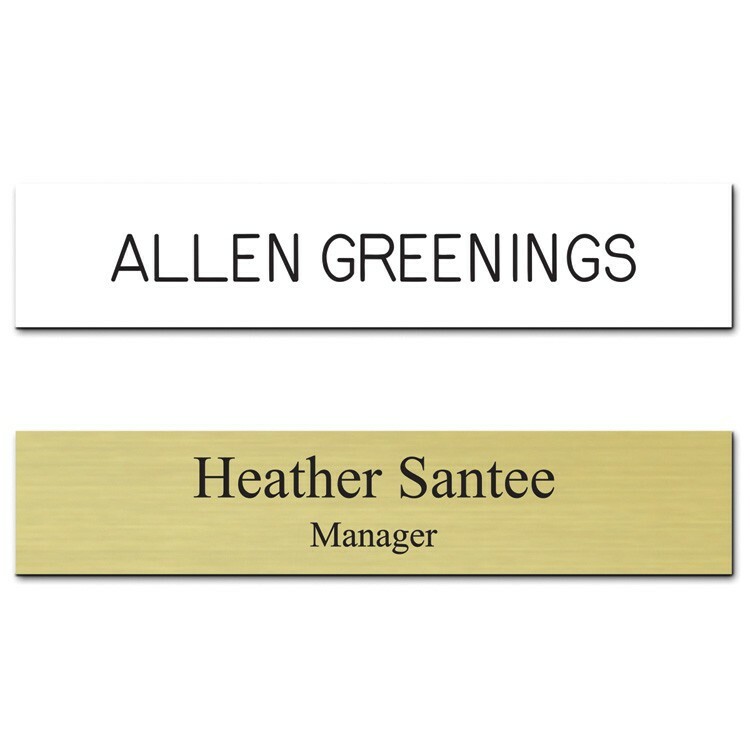 1"x3"
The Apollo full color name badge. 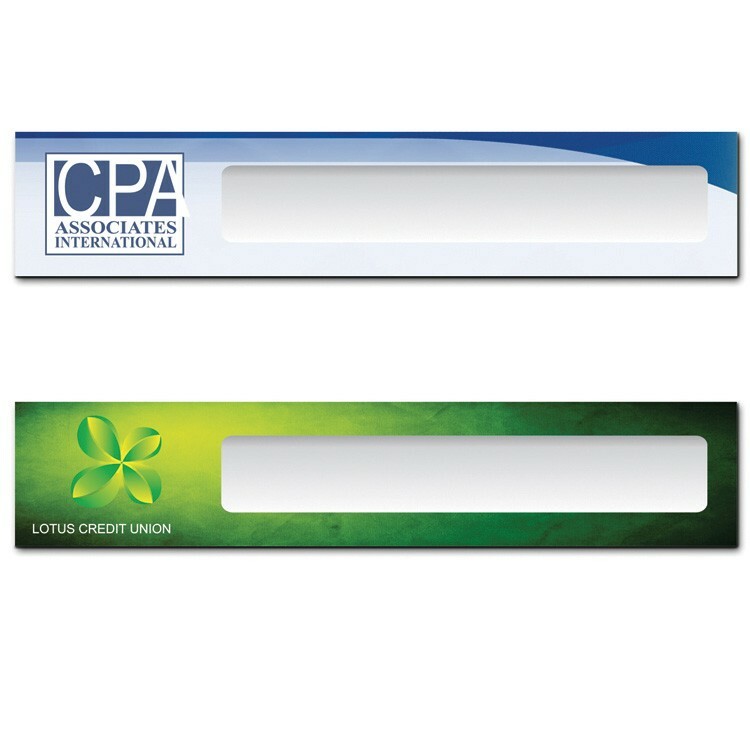 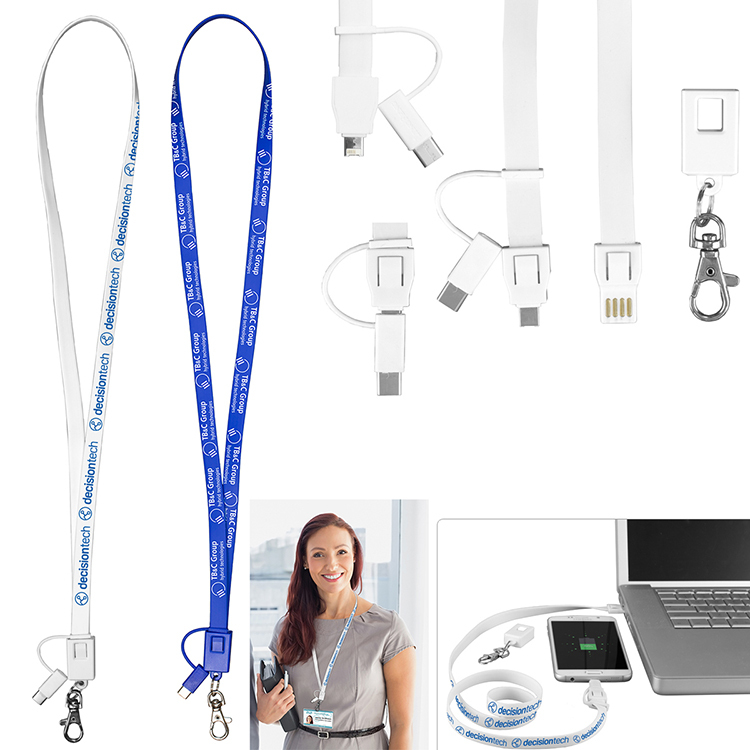 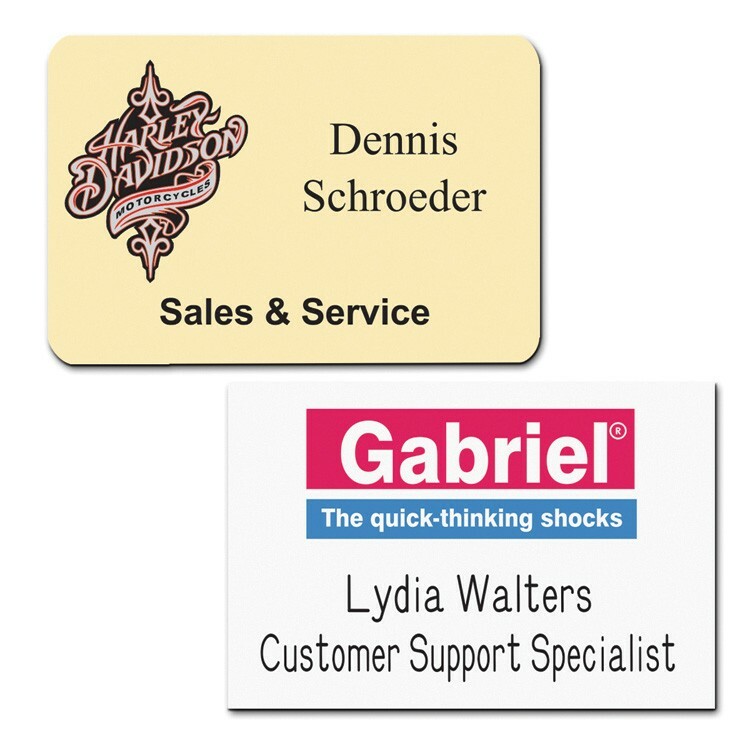 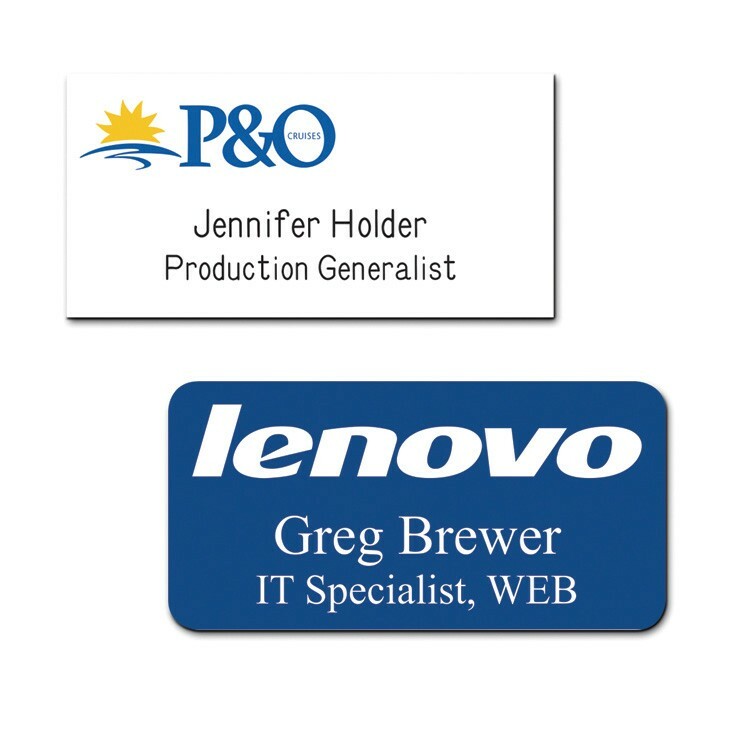 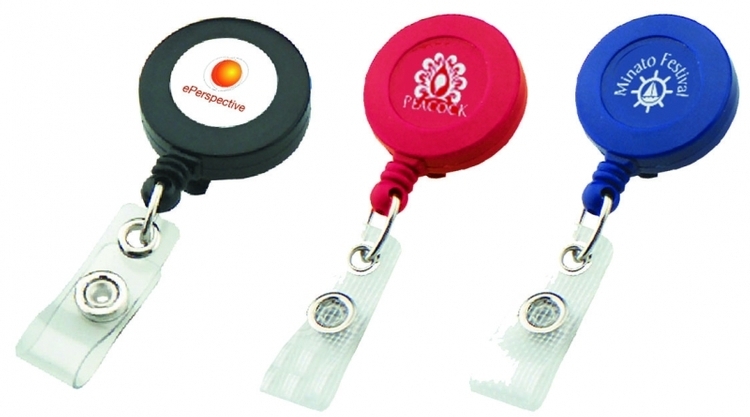 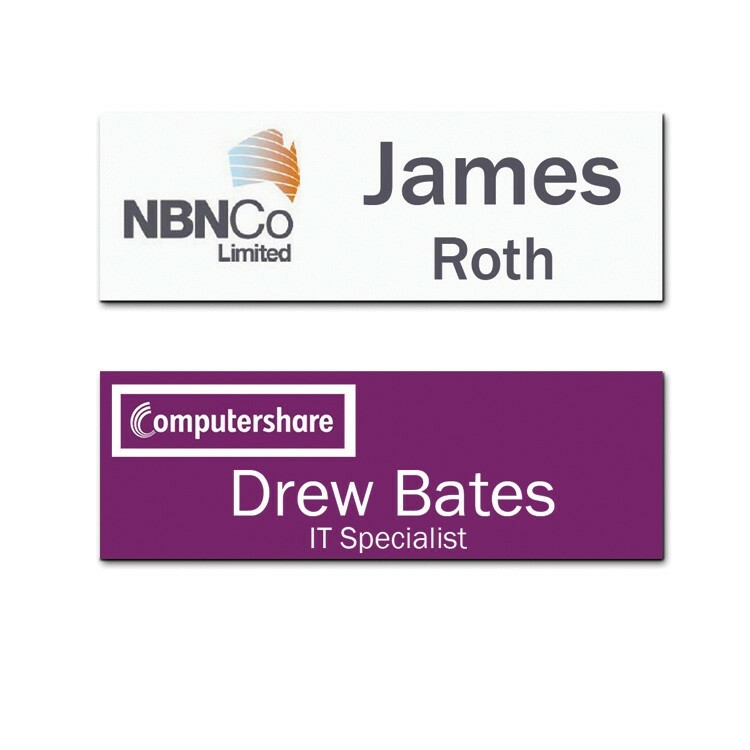 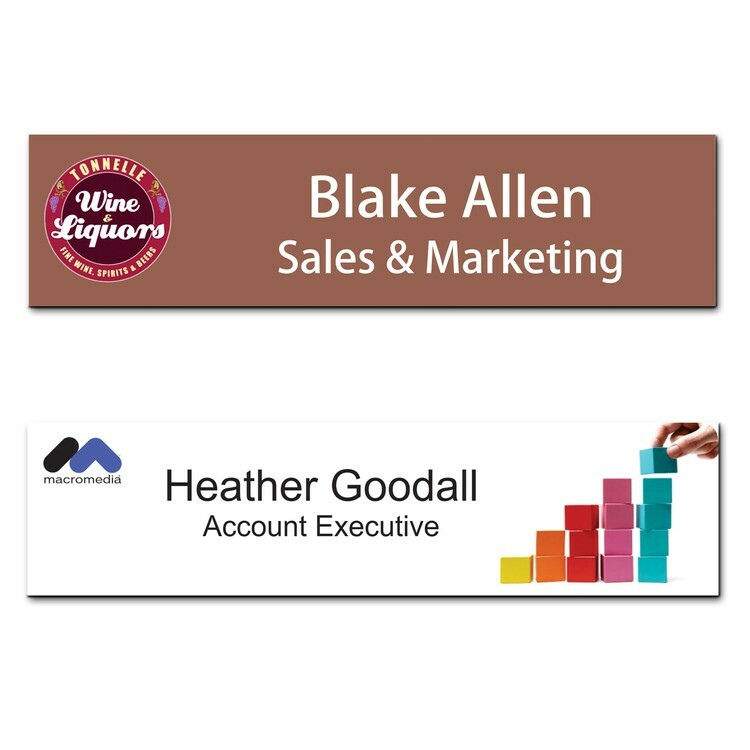 2"x3"
Cyclops Economy Full Color name badge. 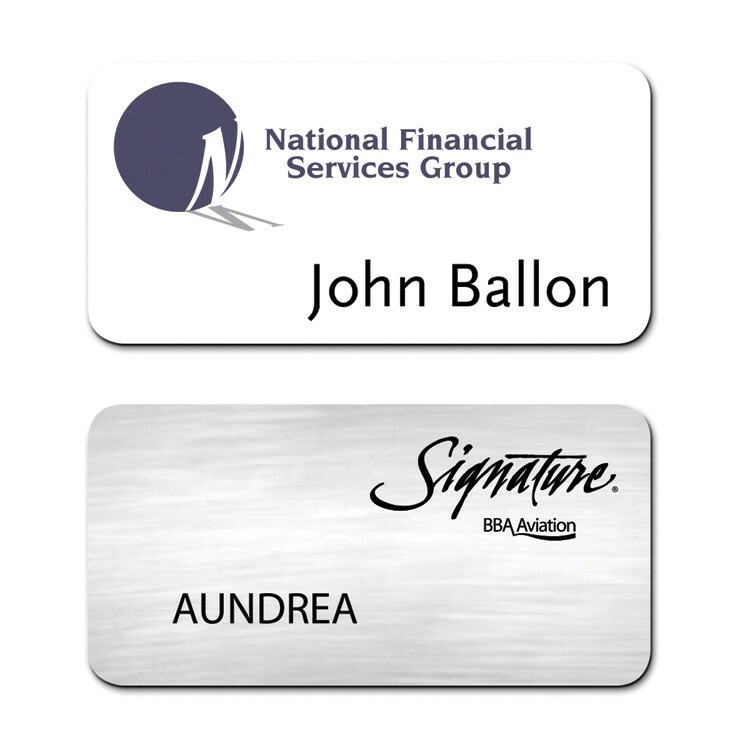 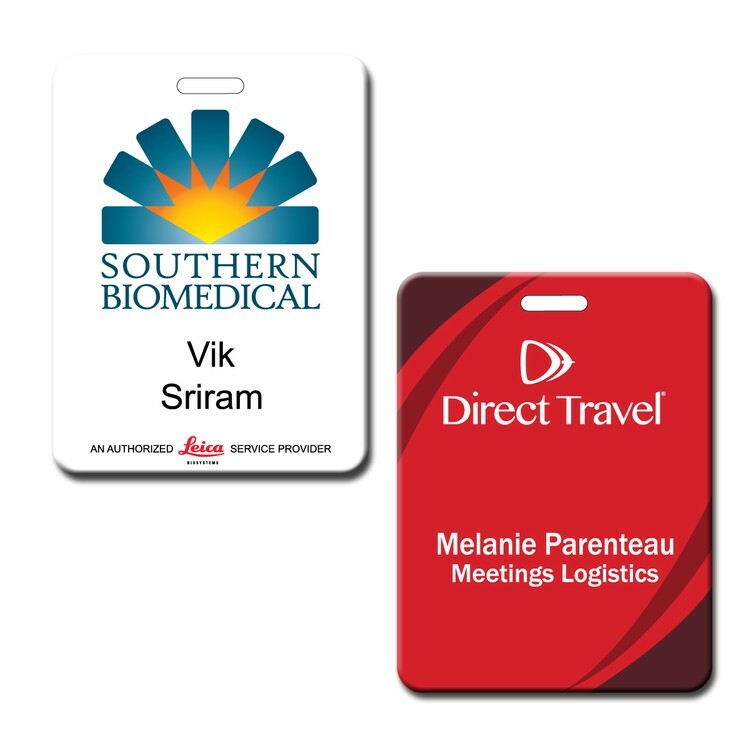 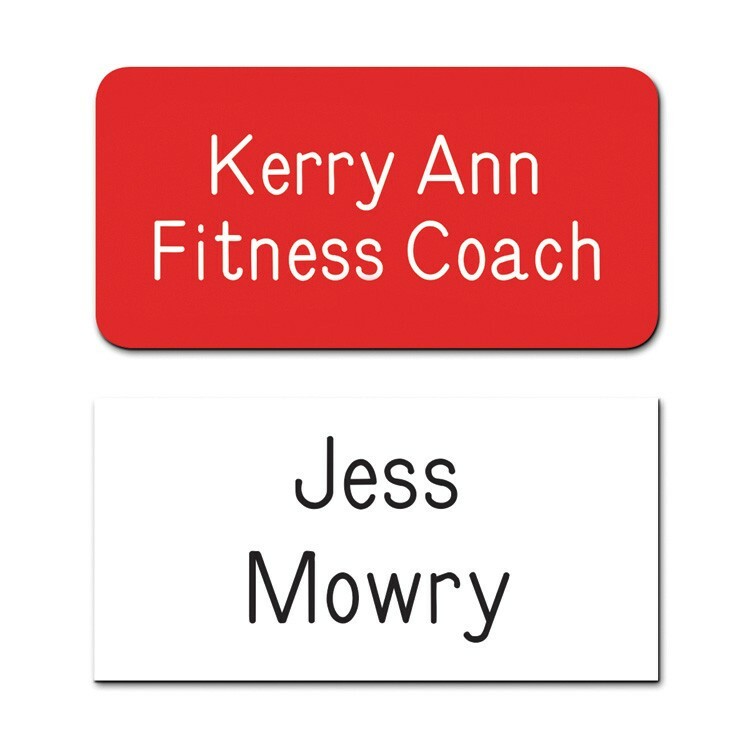 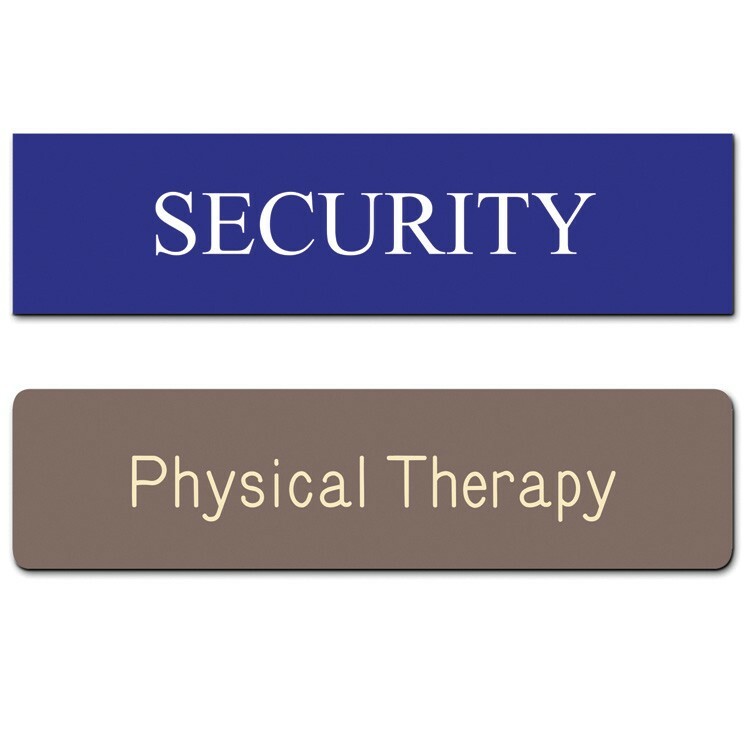 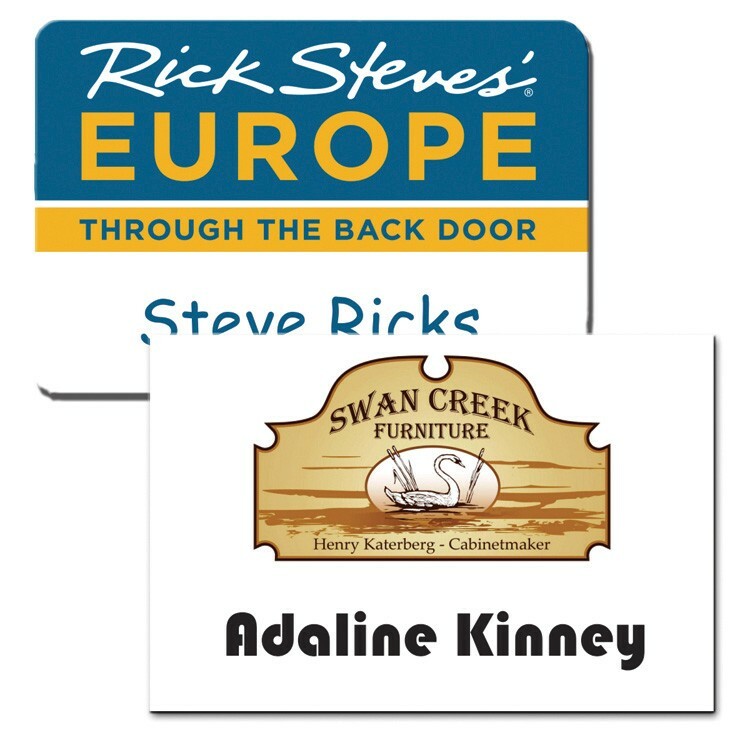 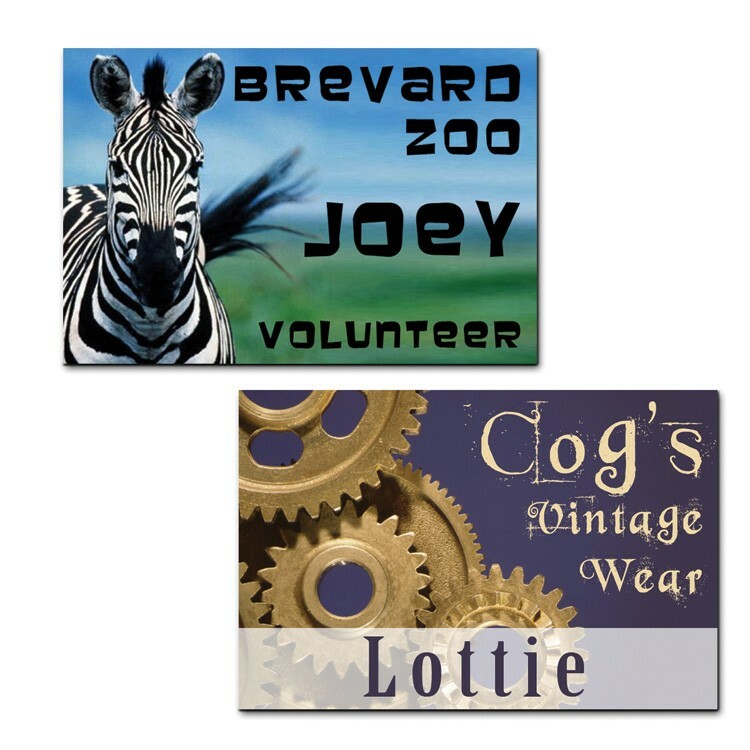 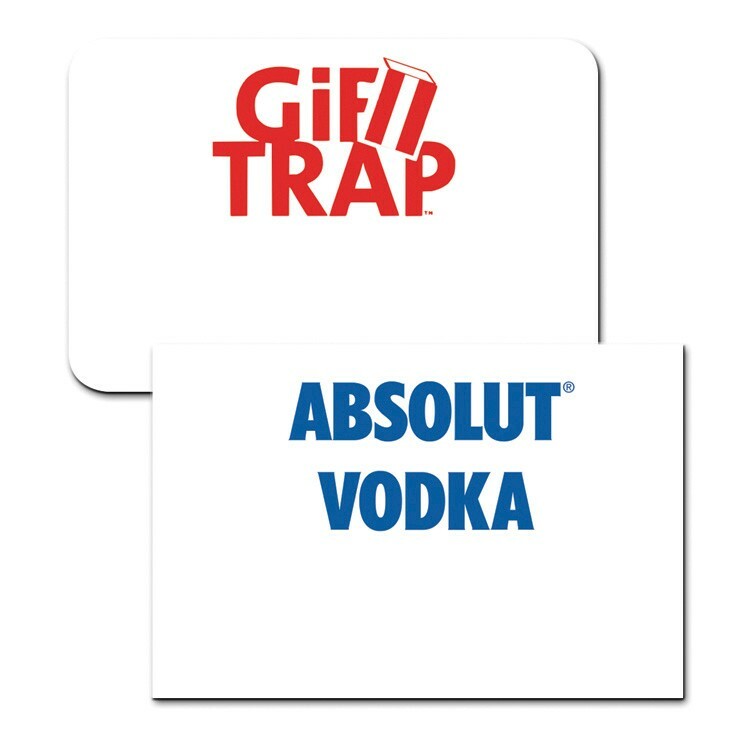 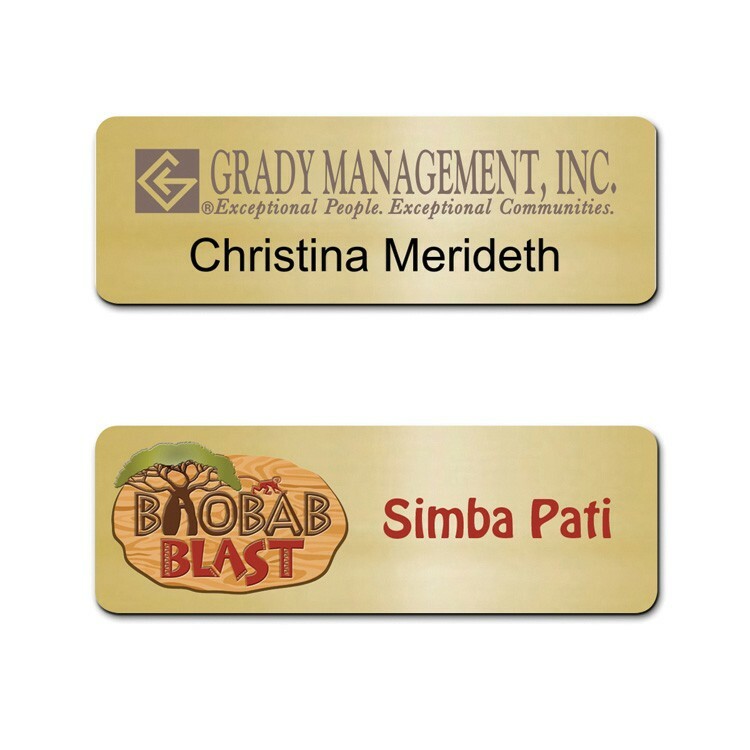 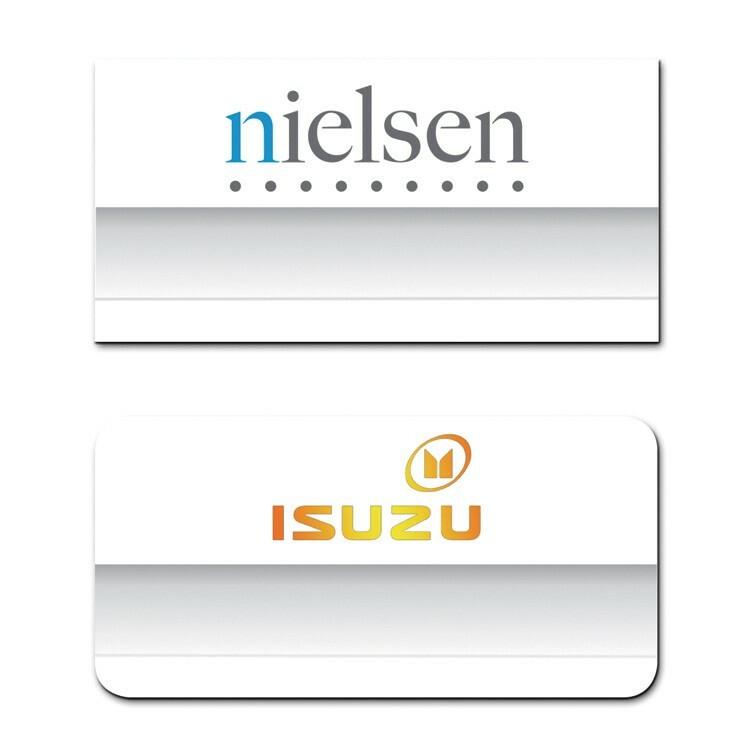 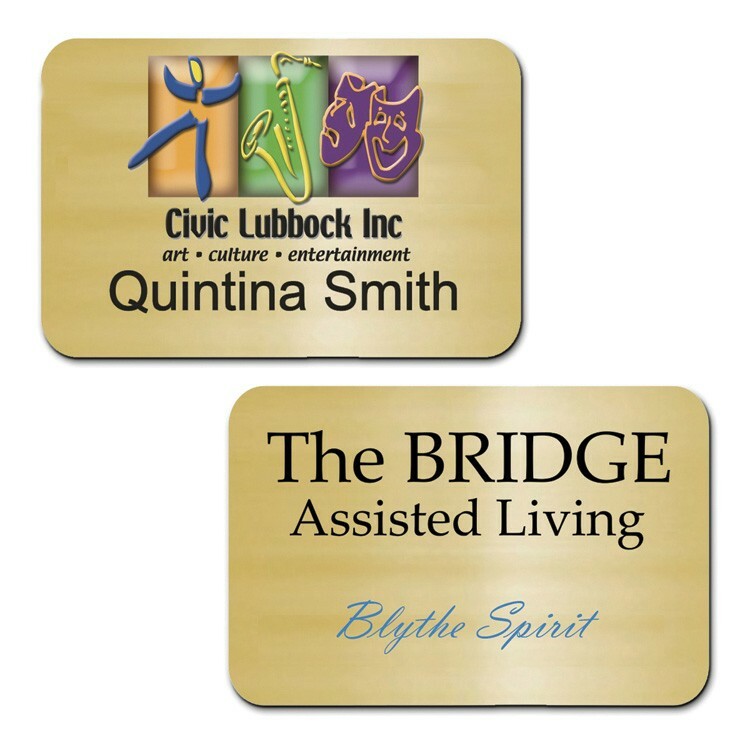 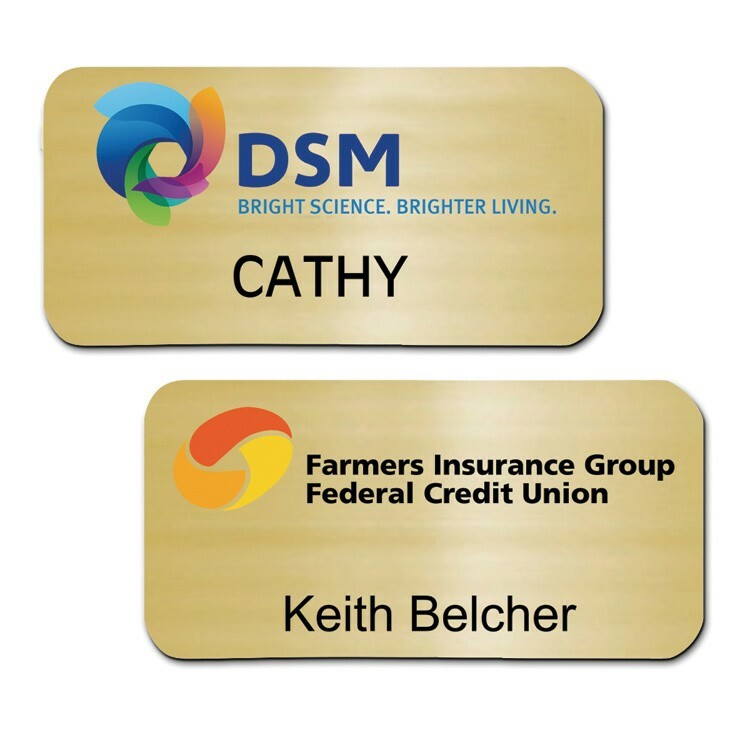 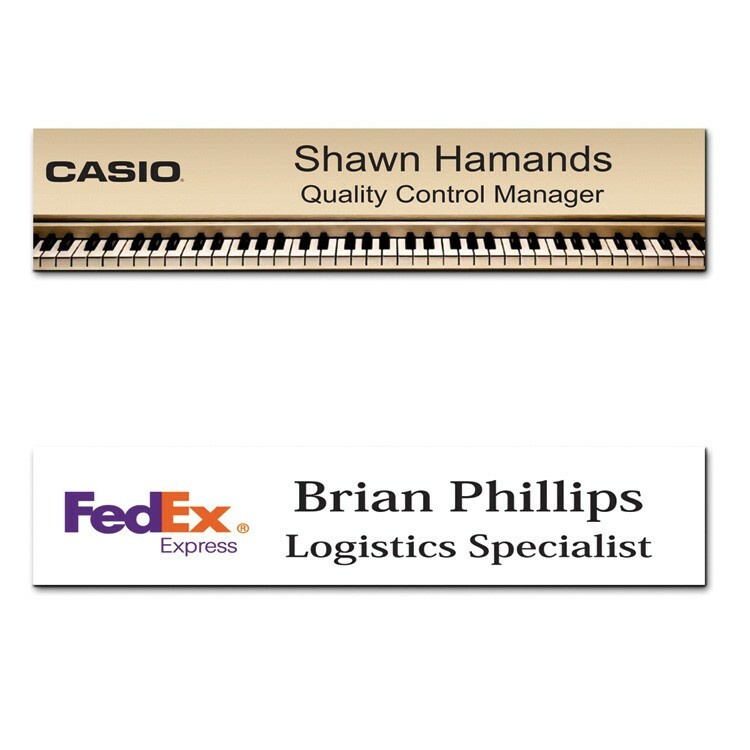 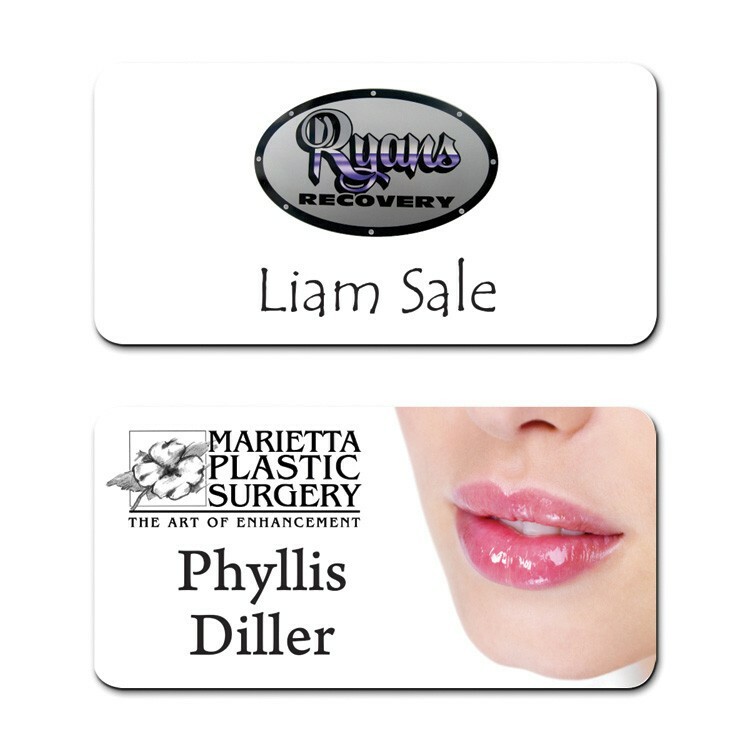 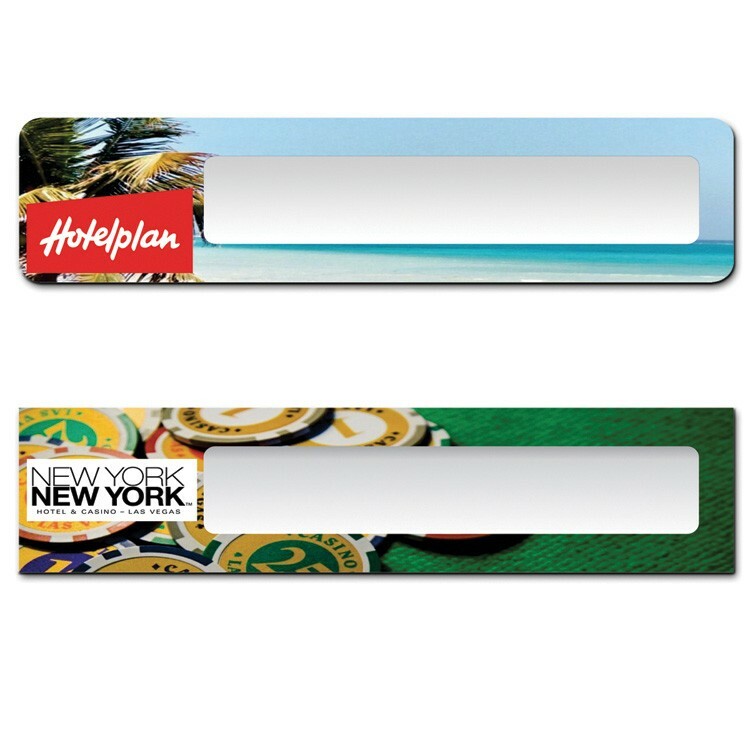 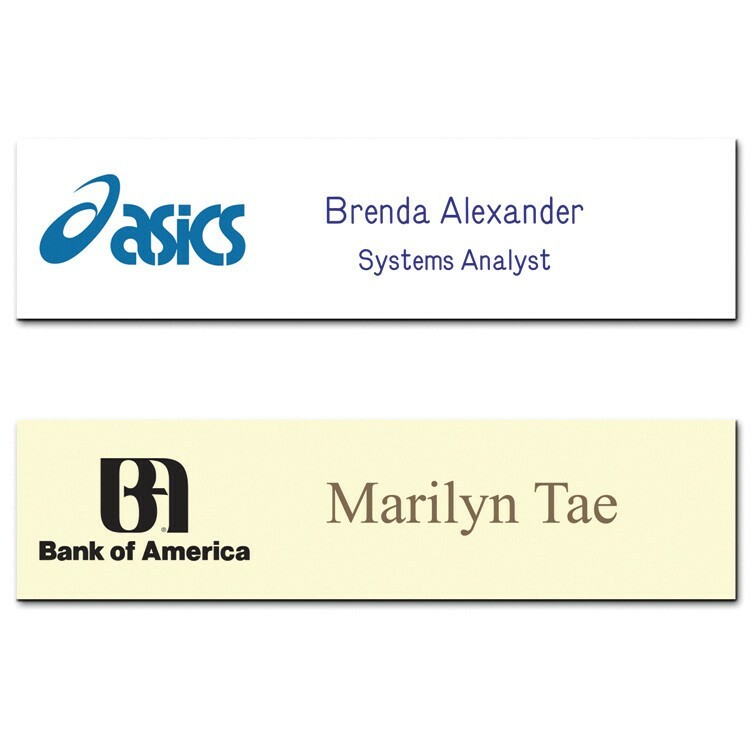 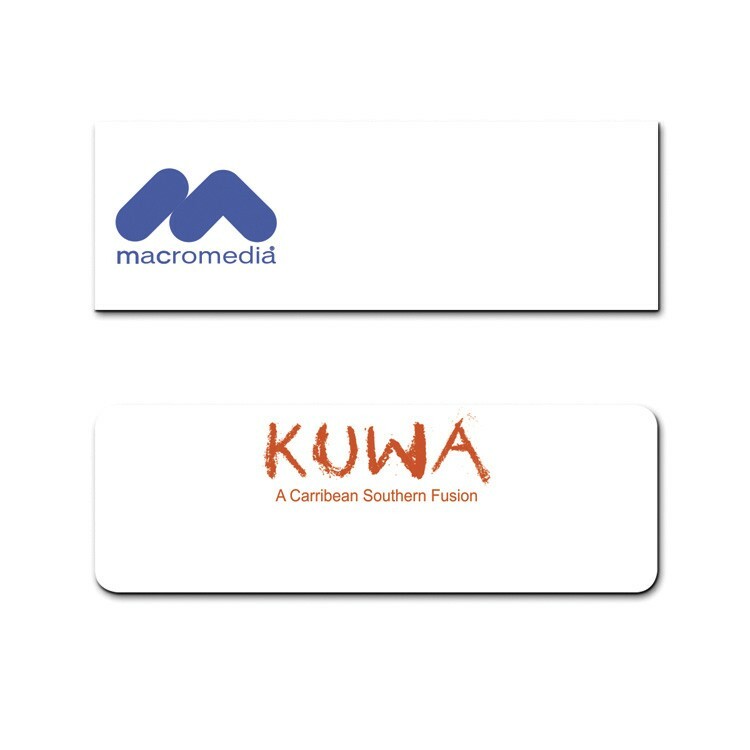 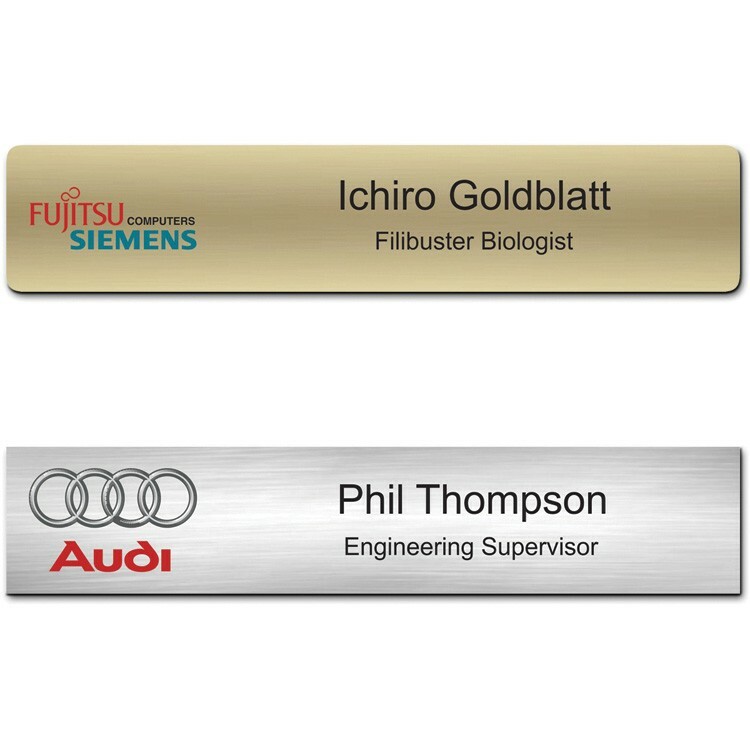 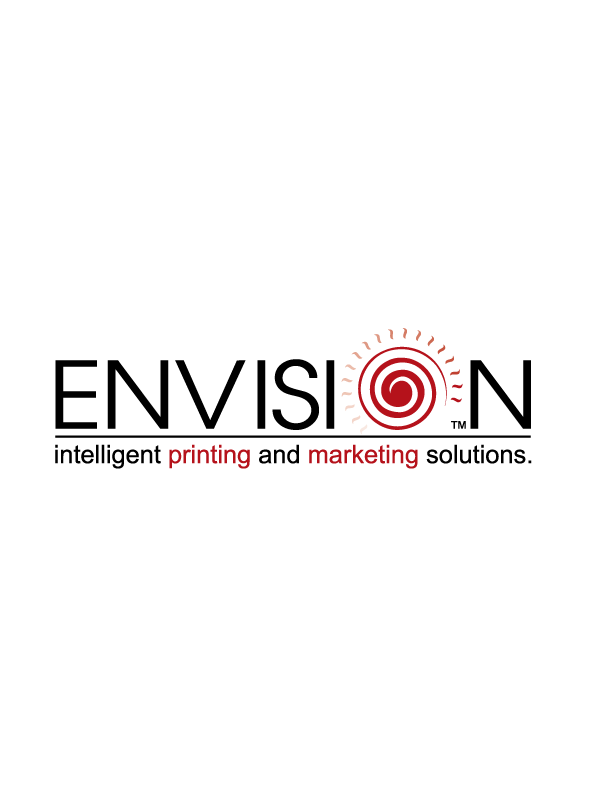 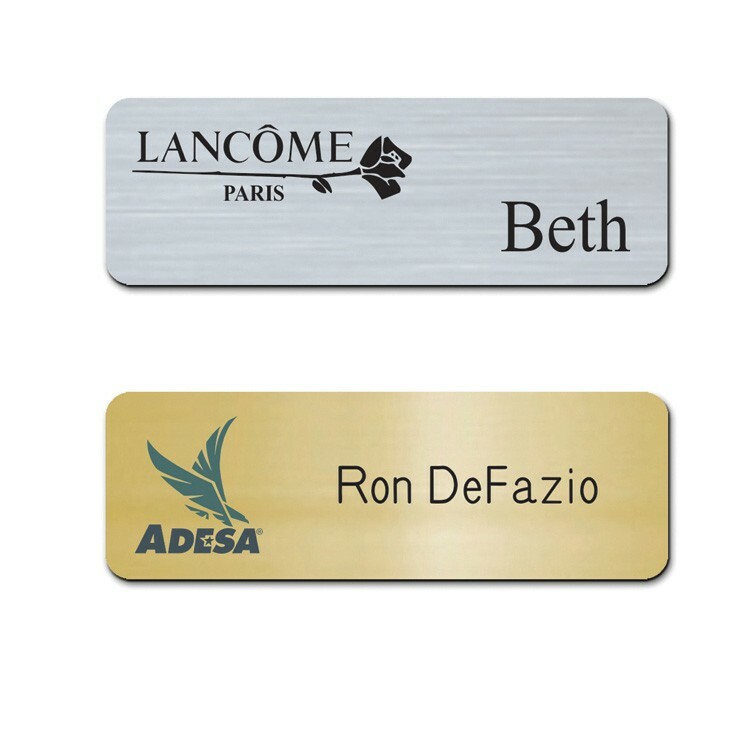 2"x3"
The Plato full color reusable name badge. 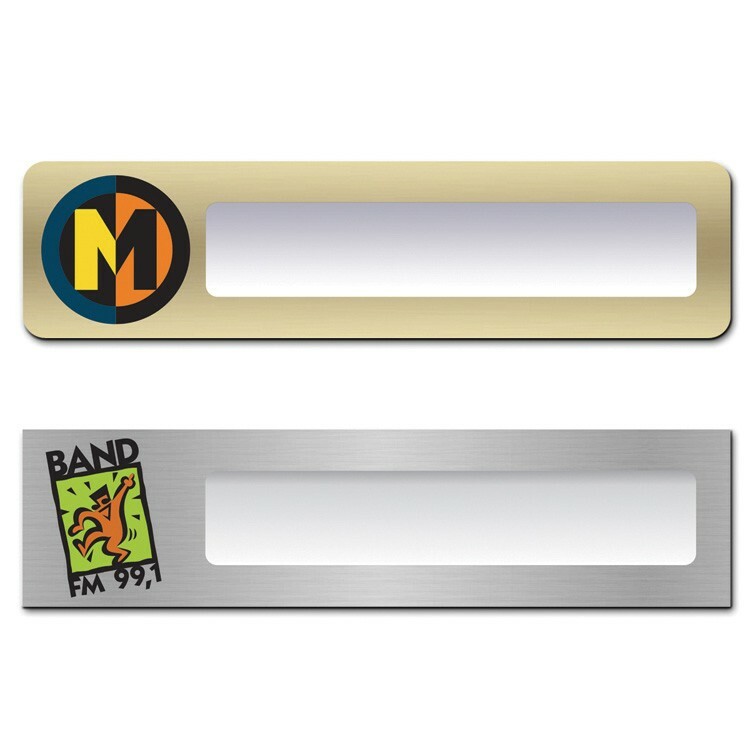 2"x3"